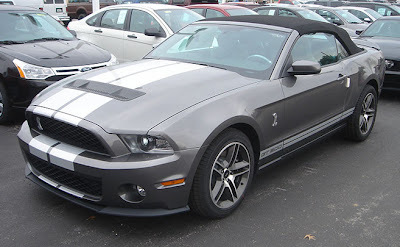 It's hard to believe but Ford does not sell these in Europe! We'll I had an hour to spend in Photoshop so I did these pics... Never done any full scale editing before. 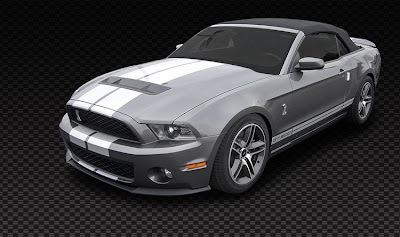 This is the stock GT500 ride. Here's the stock picture before done by me in Photoshop.